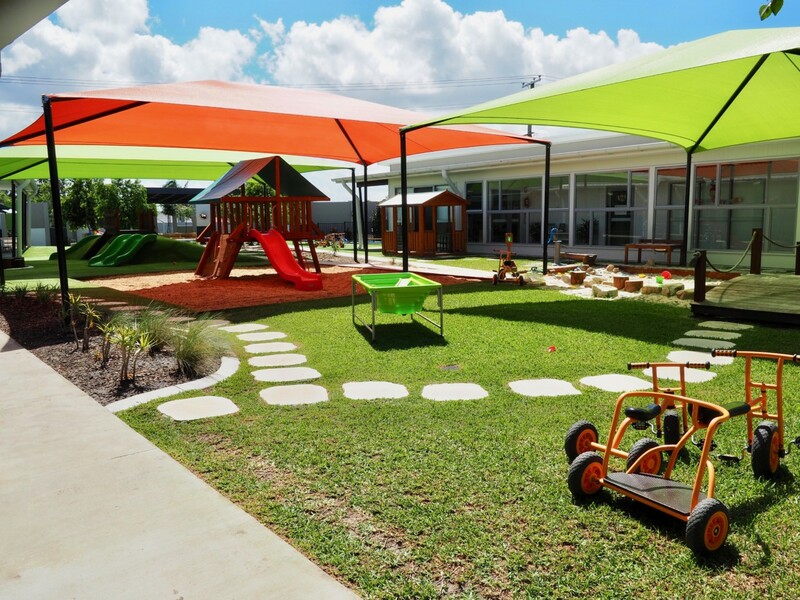 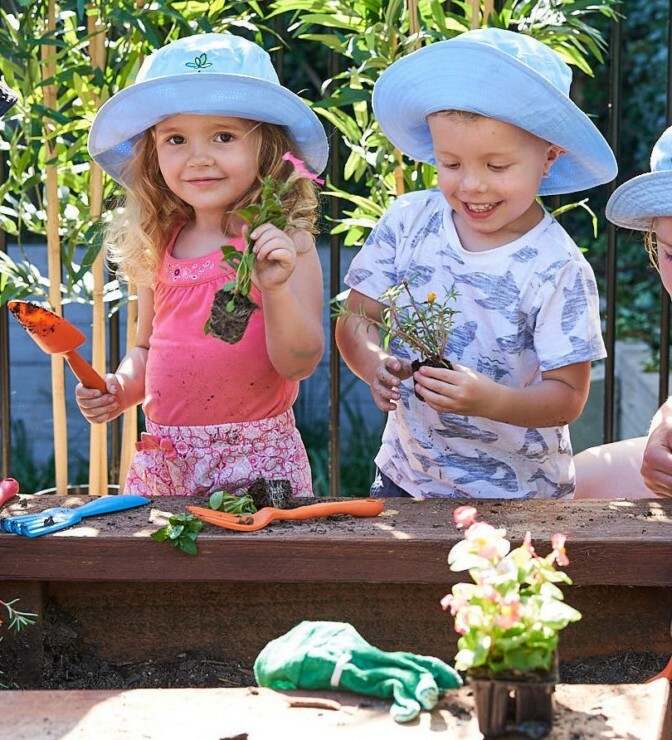 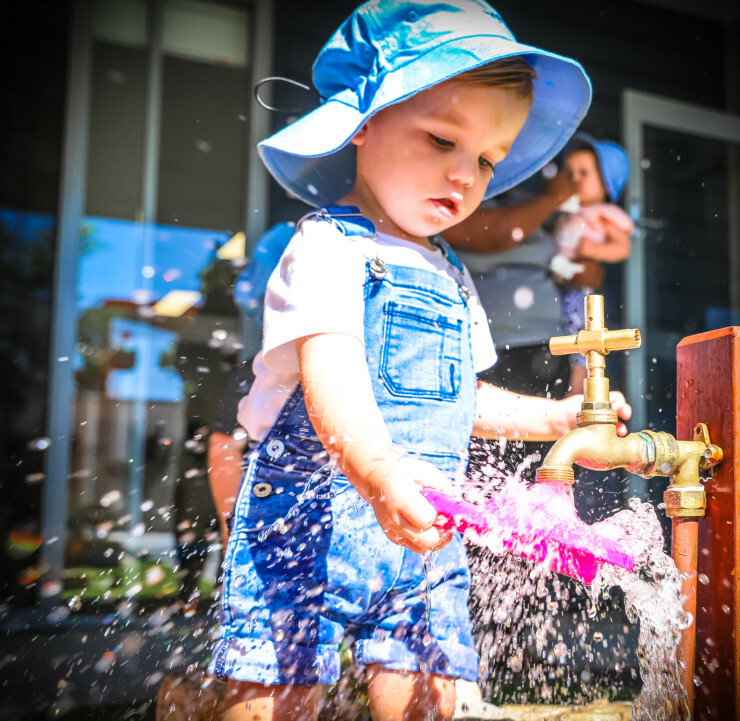 Green Leaves Early Learning Murrumba Downs is a community within its self with large spacious rooms and play spaces where children and families have a sense of belonging while enjoying a wonderful, educational experience. 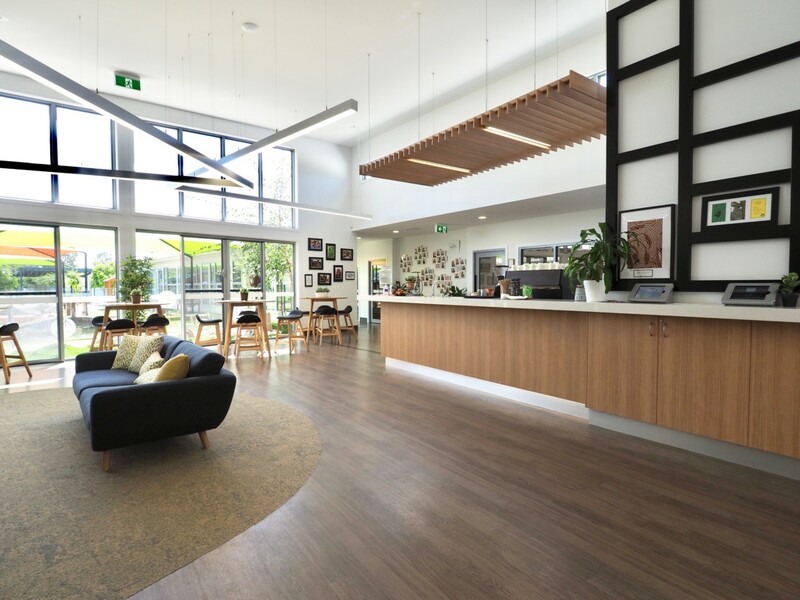 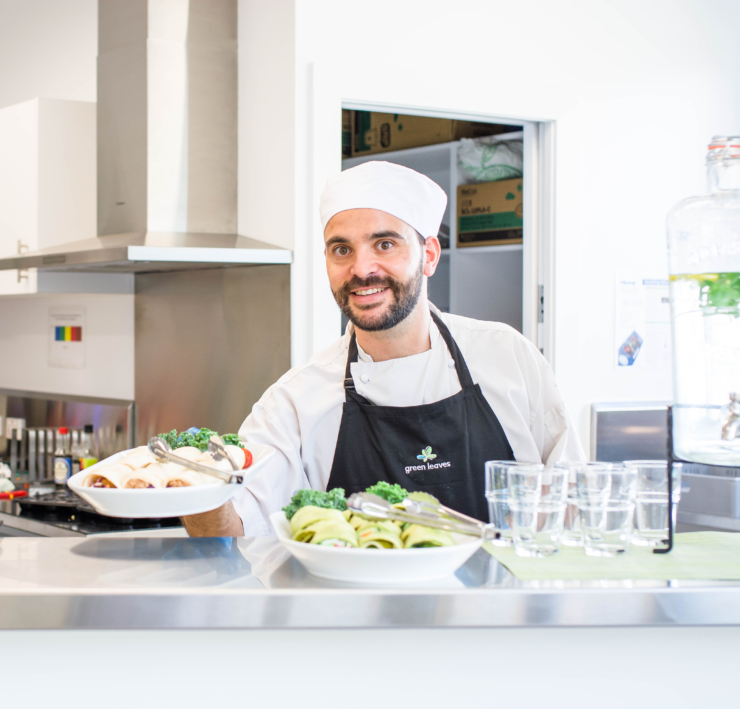 Upon entering our centre, you’ll delight in our spacious community hub offering parents a chance to connect with other families whilst enjoying a complimentary barista coffee and freshly baked treats. 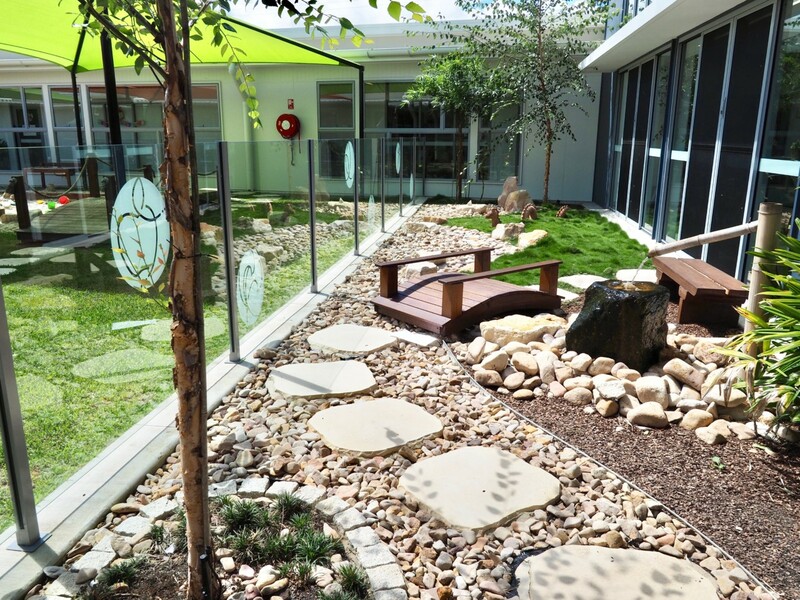 Parents often find themselves catching up on work whilst they watch their children play in the outdoor space through the large glass doors. 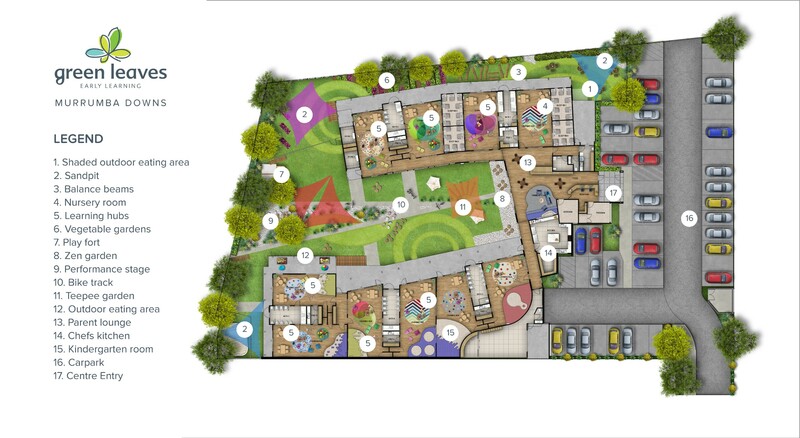 The centre evokes a U-Shape build allowing a central play area where all children come together to socialise, learn, and have fun which is what we believe is the most important in Early Learning education. 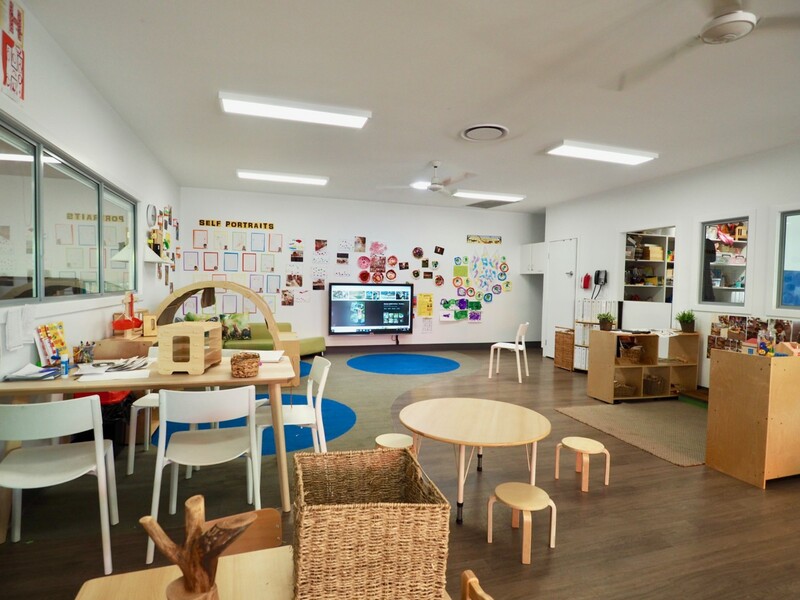 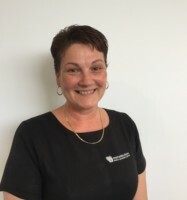 We pride ourselves on having a dedicated & experienced team of Educators who enhance the Early Learning Centre that incorporates everything a child could wish for to ensure their time here is memorable. 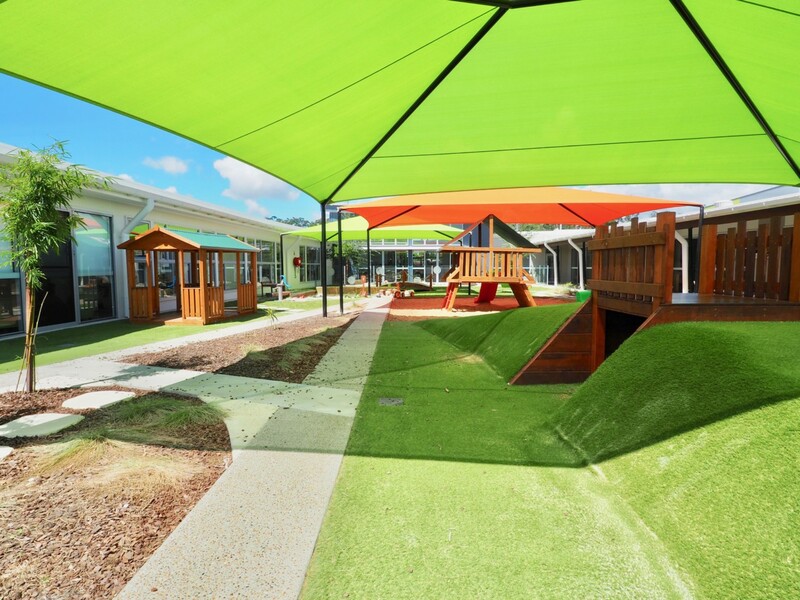 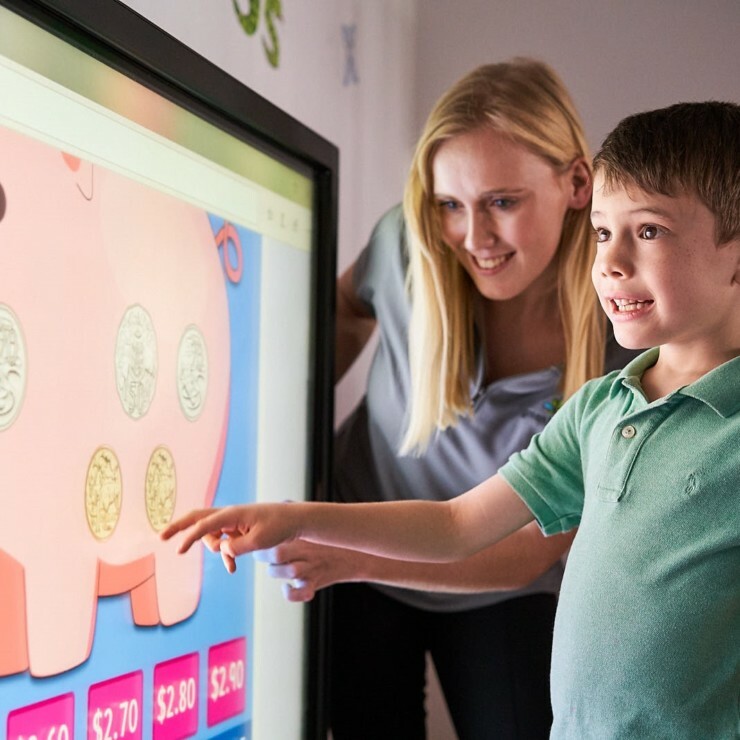 Green Leaves Early Learning Murrumba Downs is conveniently located in the heart of Murrumba Downs with easy access for the city commute.